There is no second thought in saying that every second is quite important for an online business. Throughout the day, it is highly important for entrepreneurs to make every second count to run a successful business over the web. But have you ever thought of what happens when you face website goes down. Exactly, you will start losing your business in terms of money and productivity. Downtime is nothing but a time when your system is not available for use. For example: if you access the web on your system and look to search something but all of sudden your system becomes unavailable due to slow connection, it is actually known as the ‘downtime’. 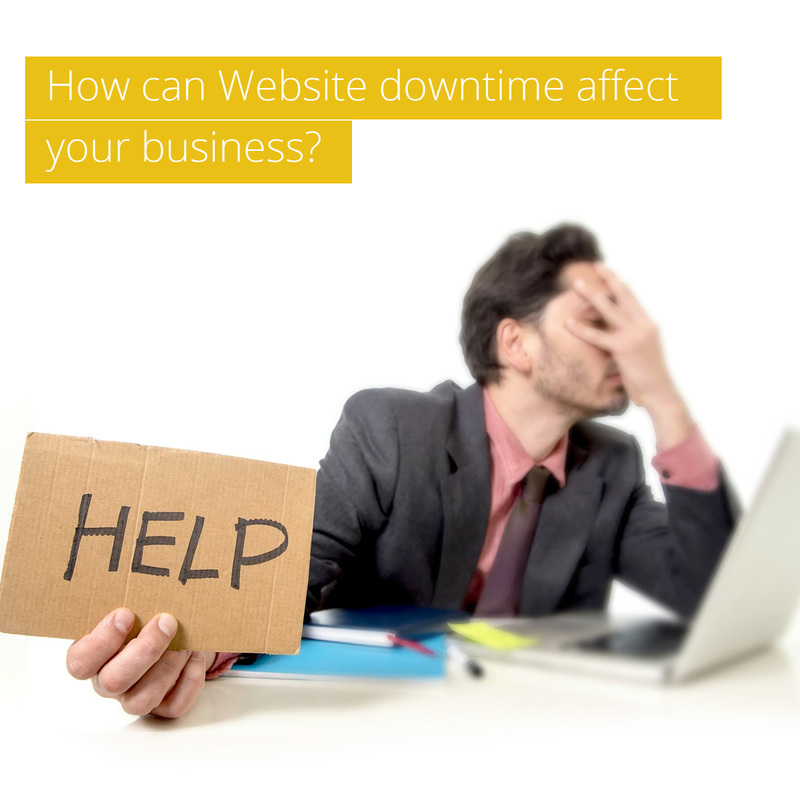 Therefore whenever you face the issue of downtime while accessing the web, your productivity and business hamper a lot. This has both direct and indirect impact on the performance of your business. For a smooth operation for these sectors or businesses, it is highly essential to have a good and reliable internet connection having excellent speed and strong connectivity. Here entrepreneurs need to understand that the best broadband connection for business can boost the productivity by minimizing the risk of downtime. Downtime always affects an interactive site. Many websites experience five minutes downtime and it does not need any maintenance but if downtime exceeds more than five minutes then it is considered as the major issue that need to be tackled immediately. It is always good to find the real reason behind the downtime so that in future, you can prevent this issue instantly. At the same time, it is also necessary to keep updating your websites and tackle its performance. Now the big question, how to deal with it? Actually you can use an effective and reliable monitoring application to monitor the functioning of your system, informing you about the condition of software and hardware of your system. It also informs you as to when you have to change the software or hardware of your system to prevent any system crash or downtime. From a strong and faster internet connection to excellent functioning of your system, you have to take care of everything to tackle the issue of website downtime. And to fulfil your aim in this direction, TriplePlay Broadband plays a crucial role by offering larger bandwidth, faster speed and strong connectivity. So get a connection of TriplePlay now and minimum the risk of website downtime!